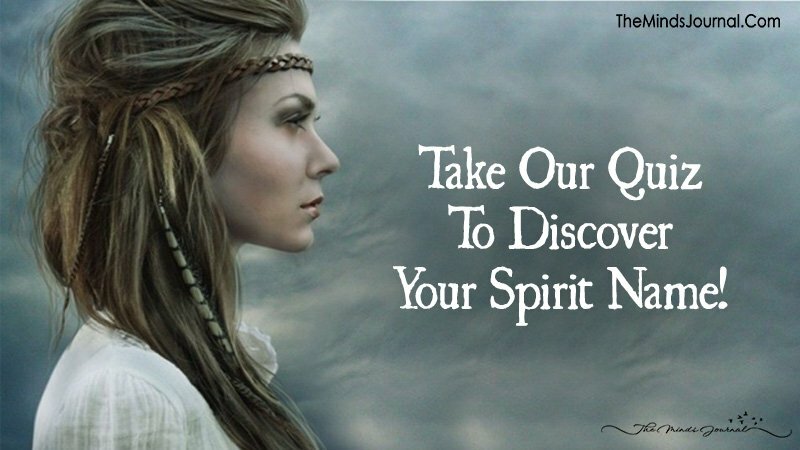 Take Our Quiz To Discover Your Spirit Name! 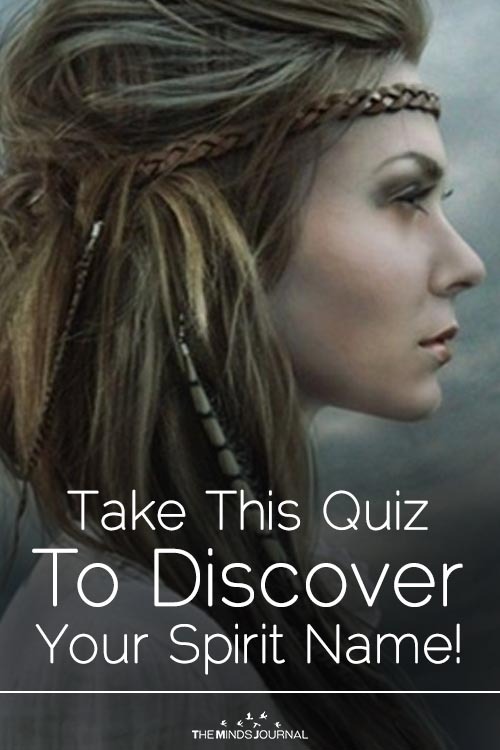 Shaman Barbara Meiklejohn-Free says that what you are called influences the way you live. “By taking on a new name you are welcoming your soul into the physical world. So if you feel like your birth name doesn’t fit with your soul’s purpose, it’s time to find a new one.